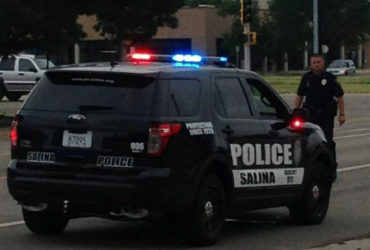 A Salina man was jailed on Friday after a blood test confirmed he was driving while intoxicated for a fifth time. Police Captain Paul Forrester tells KSAL News that 43-year-old Bradley Knight was booked into the Saline County Jail for DUI following a crash in the 200 block of E Iron Friday evening just before 8pm. 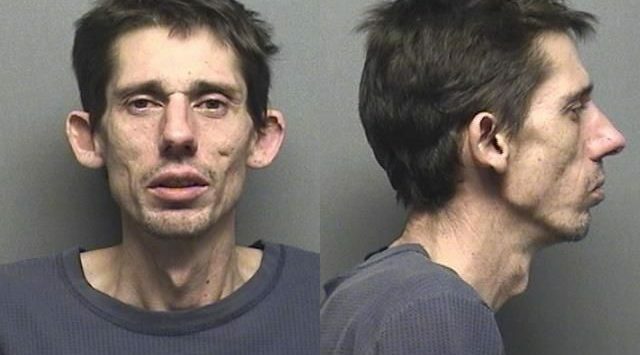 Police allege that Knight was behind the wheel of a 2009 Nissan Altima that struck a Westar power pole, snapping it in half and causing extensive front end damage to the car. Police say while he was at the hospital to give a blood sample, he attempted to kick a police officer. Knight is also facing charges for no proof of insurance and driving on a revoked license.